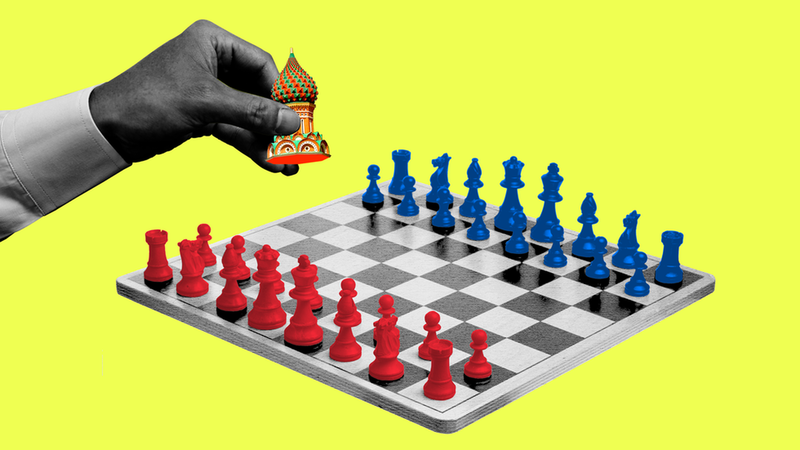 The investigation by special counsel Bob Mueller and his team of lawyers into ties between the Kremlin and Trump campaign officials is about to enter a new phase. The special counsel's office is expected to issue its first indictment on Monday, and that only raises the stakes for President Trump, who has called it a "witch hunt" and denied any collusion between members of his campaign team and Russia. CNN reported on Oct. 27 that the first charges in Mueller's probe were approved. A special counsel official confirmed to NBC News that their office will issue the first indictment of their Russia probe on Monday. Paul Manafort's real-estate agent, who sold him the Alexandria apartment that the FBI raided, testified in front of Mueller's grand jury last week, per Politico. Mueller's team is looking into Donald Trump Jr.'s June Trump Tower meeting with a Russian lawyer, his evolving explanations for taking it, as well as whether President Trump knew about it and his role in the misleading initial explanation. In his testimony before the Senate Judiciary Committee on June 7, Trump Jr. changed his explanation for the meeting many times, first saying he met with the lawyer to discuss Russian adoptions, then claiming it was a routine meeting for opposition research. Jared Kushner was also in that meeting, and Mueller is investigating his business dealings as well as his various December meetings with Russians, including Russian ambassador Sergey Kislyak and the head of a state-owned Russian bank, Sergey Gorkov. Michael Flynn, Trump's former national security adviser, was forced to resign from his White House position in February after it was revealed he lied to Vice President Pence about his meeting with Russian Ambassador Sergey Kislyak. The Senate Intelligence Committee has twice asked Flynn to testify, but he has denied the requests both times. The House committee did the same thing and was also denied. Paul Manafort, Trump's former campaign manager, has been heavily scrutinized by Mueller's probe. (More on that here.) Mueller is investigating whether Manafort laundered money. And the FBI raided Manafort's home over the summer in search of documents related to his financial dealings. Mueller issued grand jury subpoenas back in August for Manafort-linked businesses. Even Manafort's son was interviewed. The Trump-Russia dossier is also part of Mueller's investigation, and just this week we learned that Hillary Clinton's campaign, the DNC and the Washington Free Beacon hired the firm behind the dossier to collect research on Republican candidates, including Trump. Mueller wanted to interview at least six key Trump aides for his probe, including Hope Hicks, White House Communications Director; Sean Spicer, former press secretary; Reince Priebus, Trump's former chief of staff; Don McGahn, White House counsel; James Burnham, deputy White House counsel; and Josh Raffel, spokesman for Jared Kushner. Trump is paying for some of the legal fees for current and former White House aides involved in Mueller's probe — $430,000 of his own money. Mueller interviewed Sean Spicer about the firing of James Comey and Trump's meetings with Russians, including his Oval Office meeting with Russian Foreign Minister Sergei Lavrov. Who's going to be charged or what they'll be charged with.Whether Mueller has found any direct connection to Trump, regardless of any other evidence he's uncovered. 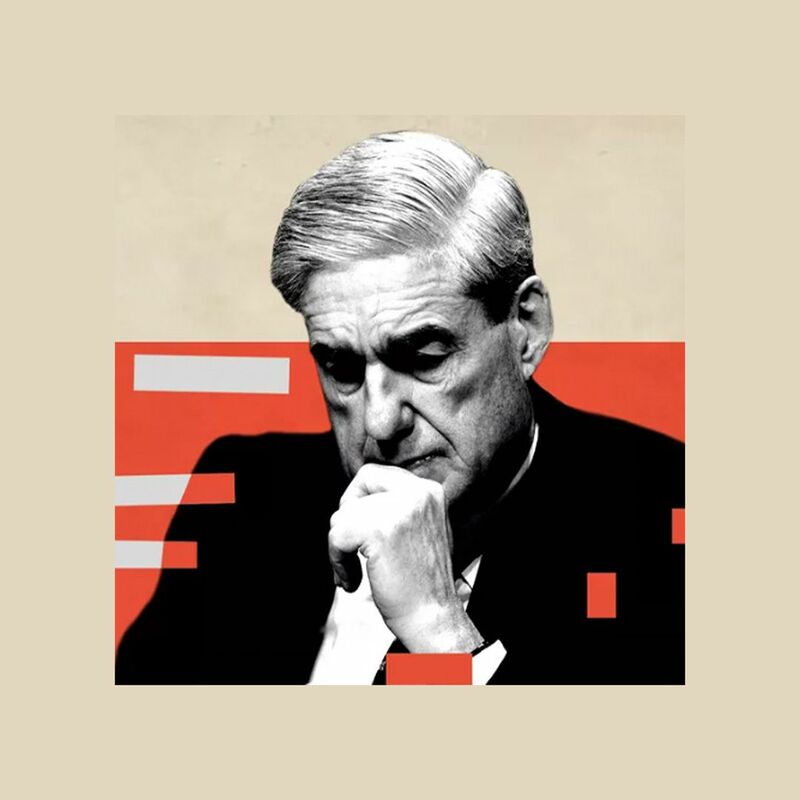 Go deeper: Meet Mueller's legal dream team and go inside their Democratic leanings.